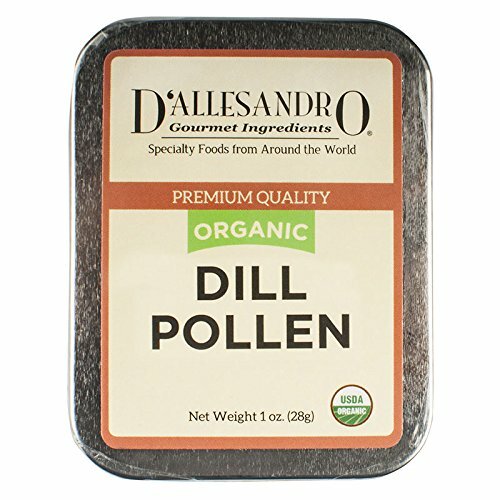 Organic Dill Pollen is a potent alternative to the seeds or leaves of the dill flower, providing a fresh and tangy flavor balance, ideal for seafood or creamy ingredients. Ukrainian Organic Vegetable Dill seeds "Shmaragd". Herb seed - 1000 Seeds.